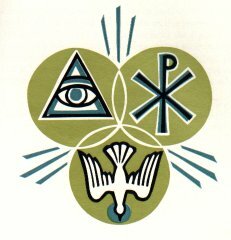 The Athanasian Creed is one of the approved statements of the truths of the Faith, dating back to the fourth or fifth century. Modern scholarship indicates that it was not written by St. Athanasius, but its expressions and ideas reflect his influence. Some scholars think it may have been written or revised by St. Ambrose.